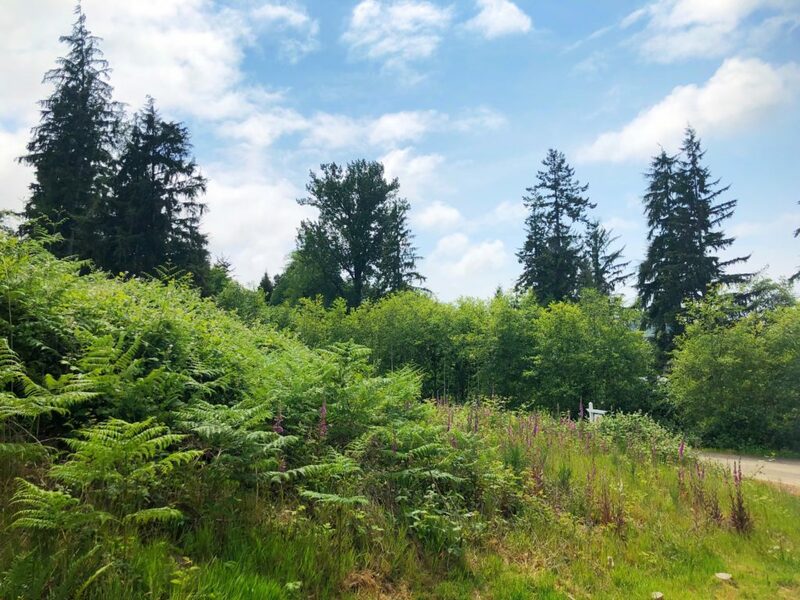 Cleared and ready to build, this beautiful elevated corner lot is located in a peaceful neighborhood tucked away at the northern entrance of Wheeler, Oregon. 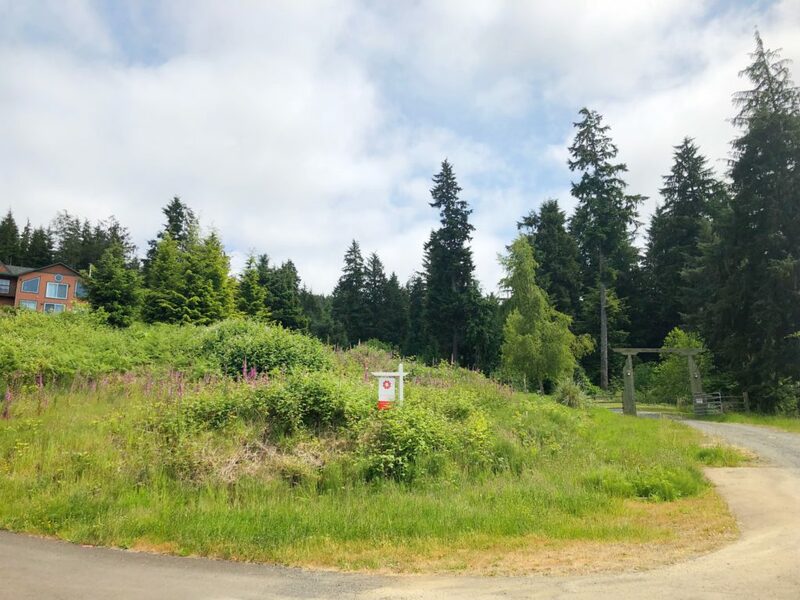 Offering panoramic views of Neahkahnie Mountain and Nehalem Bay to the west and Zimmerman creek to the south, this is one peaceful home site! 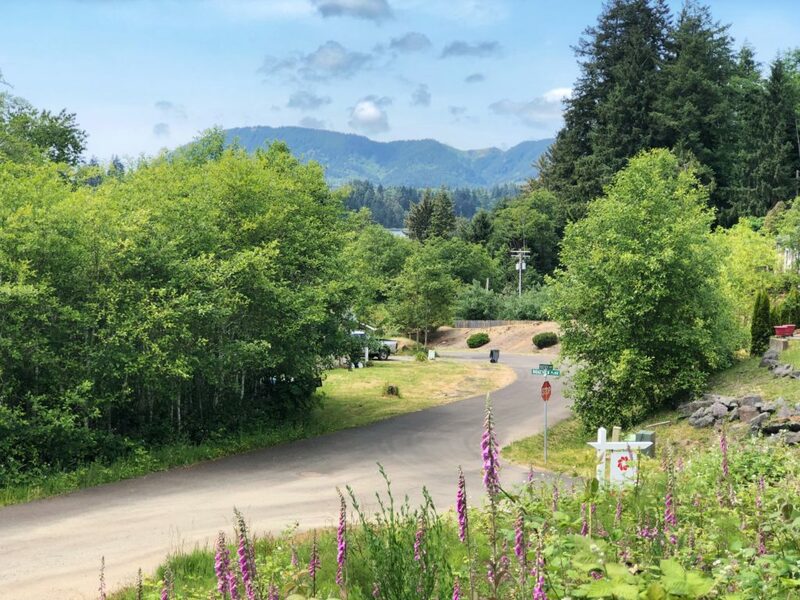 Wheeler, like many of the small coastal communities in Oregon has begun to expand and grow slowly but surely and now offers some of the best meals and adventures around. 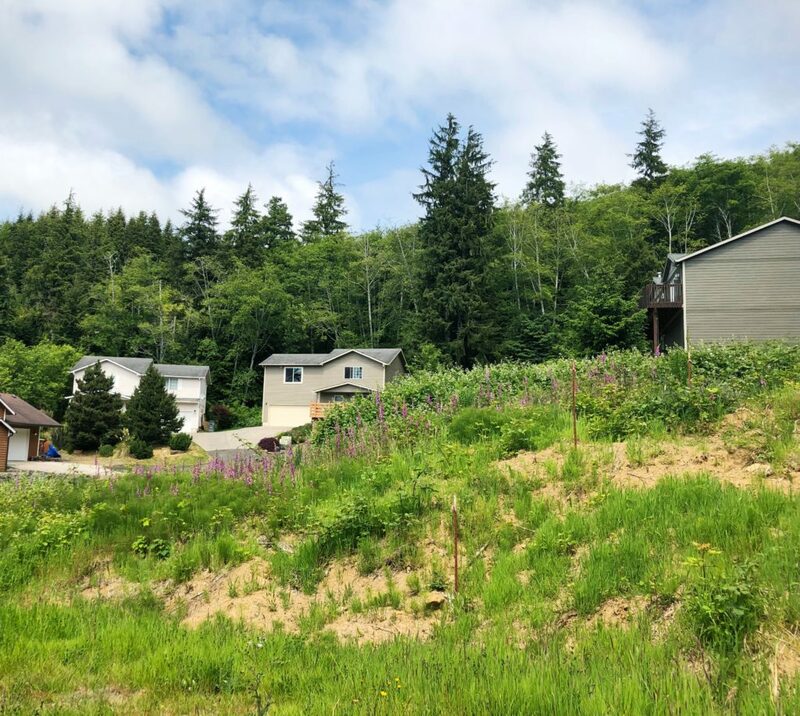 This community has a strong connection to the water and spends most of it’s time, fishing, kayaking, crabbing and exploring it’s surrounding bays, rivers and ocean. 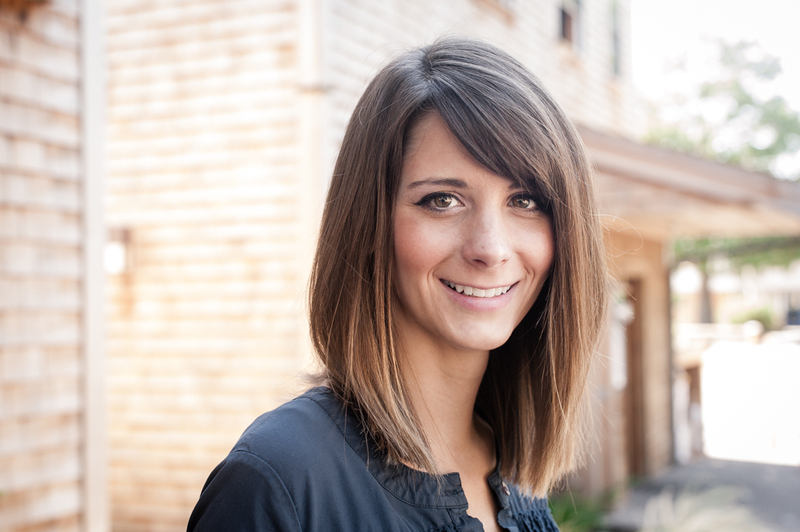 It’s balance of natural beauty mixed with it’s spirited locals make for an incredible place to live.